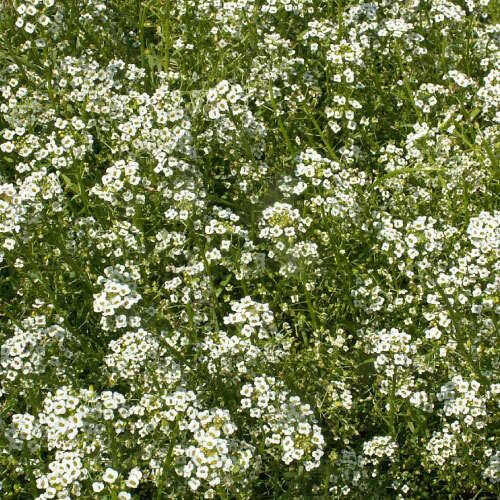 Alyssum flowers are low lying plants that spread easily. This flower is very care free and drought tolerant. The sweetly fragrant Alyssum flowers attract butterflies to the garden and are great for flower beds, borders, or in containers. 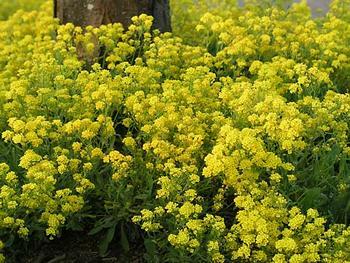 The dense heads of the brilliant golden yellow flowers of the Compacta Alyssum blooms in early spring on low lying stems. The Sweet Alyssum produces hundreds of tiny, snow-white flowers on spikes with a fragrance just like honey, making it a beautiful addition to any garden! 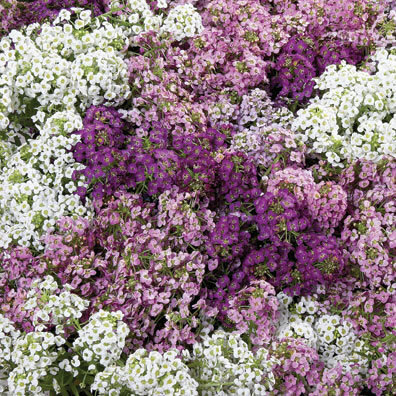 The Wonderland Alyssum is an award winning variety that produces beautiful and fragrant blooms blooms that will add a delicate pop of color to any garden.